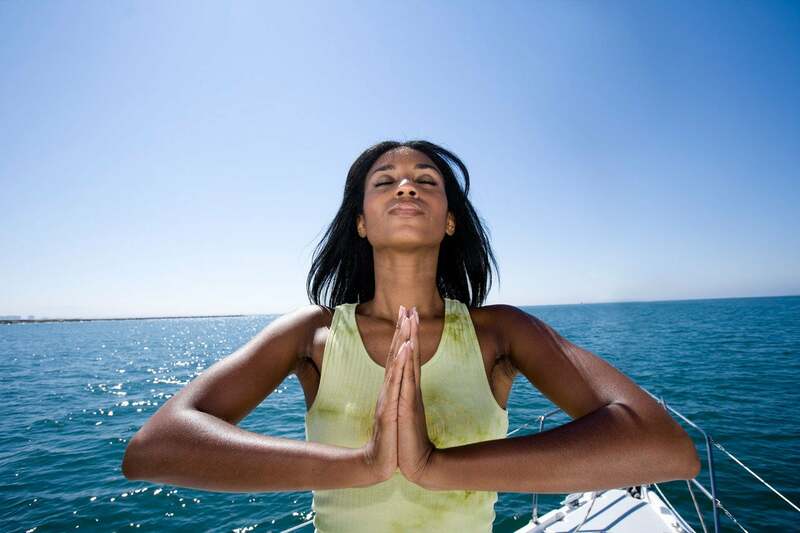 ESSENCE Asks: What Affirmations Inspire You? We asked what affirmations inspire you. Here's what you had to say. What are the words that keep you focused and motivated each day? They may have come from your grandmother, a favorite book or celebrity. Jonelle wrote: “Do not follow where the path may lead. Go instead where there is no path and leave a trail.” Ralph Waldo Emerson. Tell us what inspires you. Log on to the ESSENCE community page here.